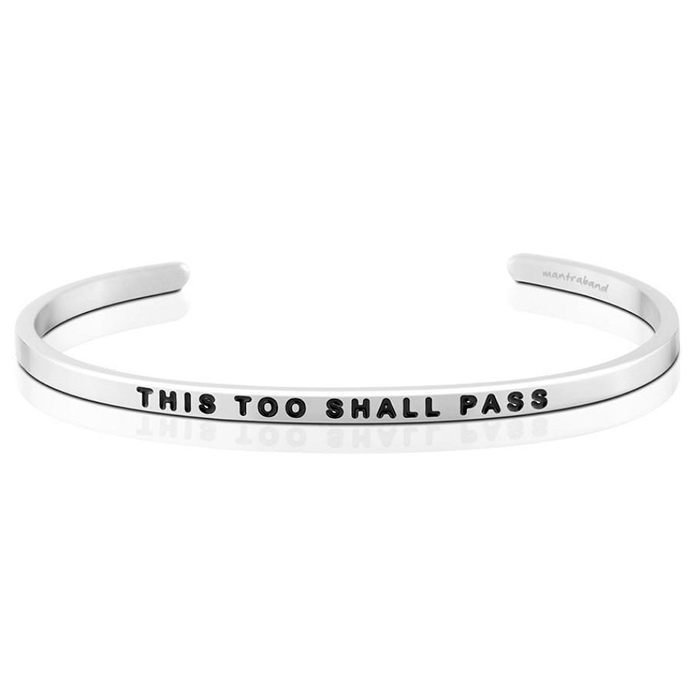 This Too Shall Pass is a reminder that everything experienced in life, good or bad, is only temporary. 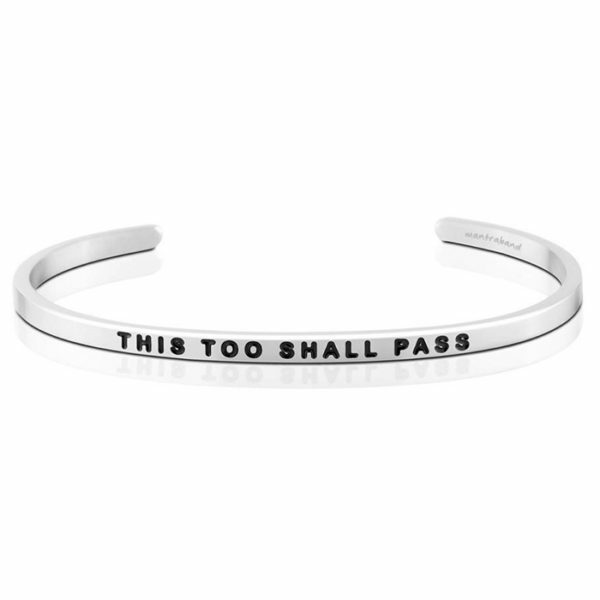 Whether you’re going through a hardship, or surrounded by love and joy; take a deep breath, embrace the moment and remember, this too shall pass. 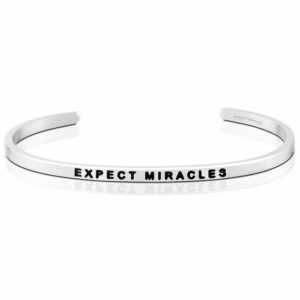 Mantrabands are simple, elegant bracelets with a touch of delicate polish and an uplifting message. 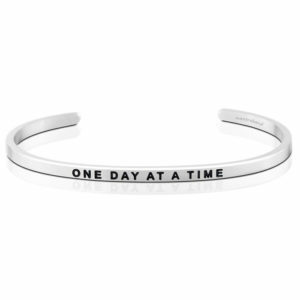 Wear your Mantraband every day as your daily reminder, affirmation, and inspiration. FIT: Mantrabands are fully adjustable and will fit most wrist sizes. 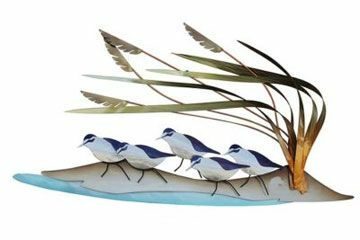 They have been designed to be delicate, lightweight, comfortable and durable, so you can wear them daily. 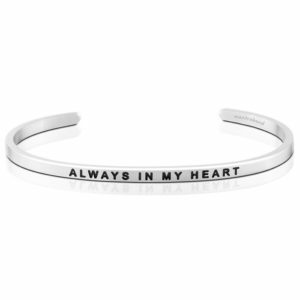 The Bracelets are made of hypoallergenic, lead free, and tarnish resistant stainless steel. Avoid frequent contact with strong chemicals, such as detergent, bleach, perfume, etc. 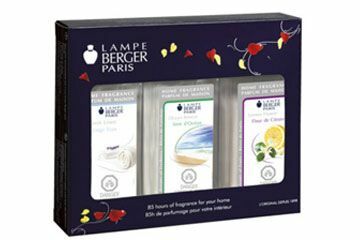 Store in a jewelry box or soft cloth. Do not wear them in hot tubs or swimming pools.